Dumped at the hospice by an Italian person. 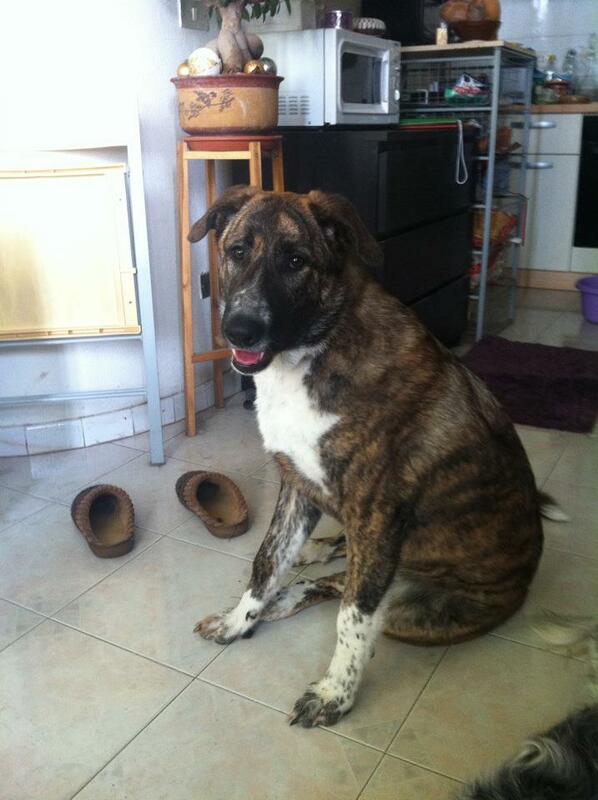 Fostered now in volunteer Martina´s home. 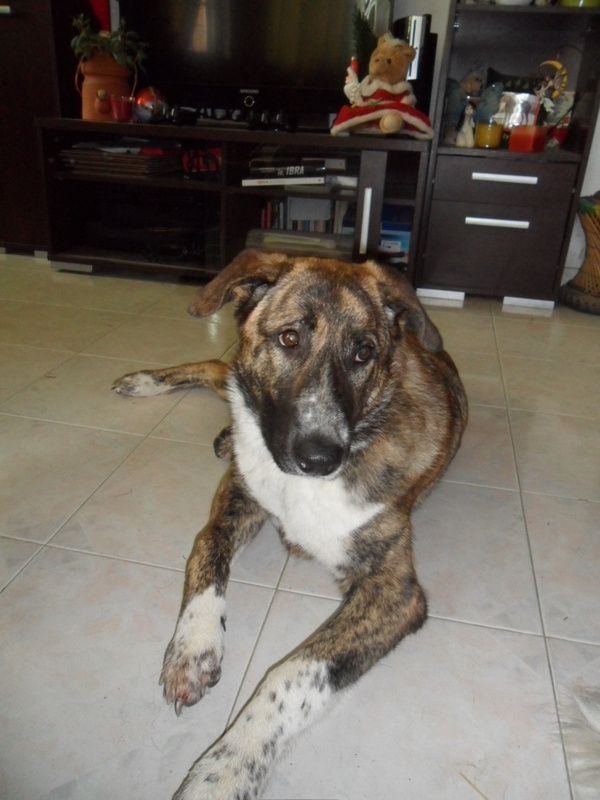 Thank´s to AWL Spay and Neuter project 2011, Bice could be sterilized for free. That´s prevention amore.